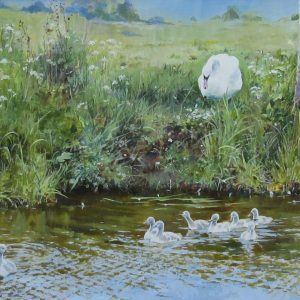 Peter was employed as an engineer in the aerospace industry and although always having had an interest in art, came to painting in 1972. Influenced by Arthur Bell Foster RBSA. 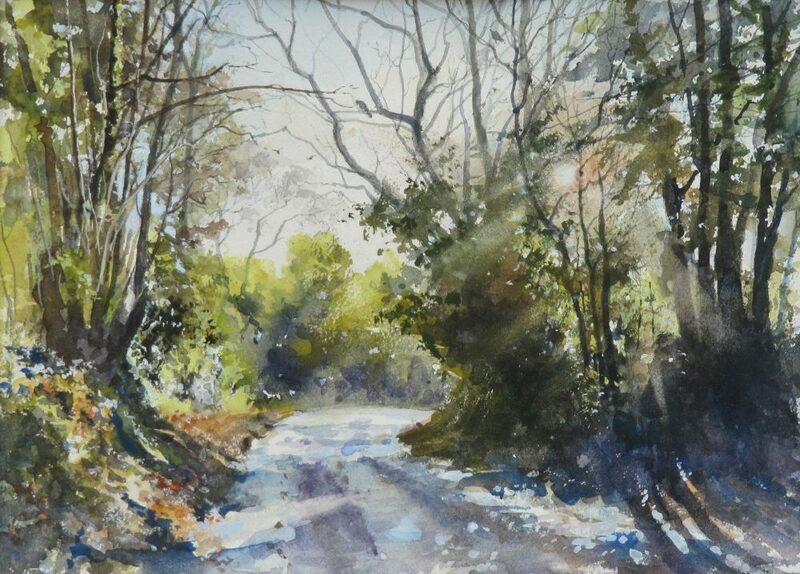 Peter turned to watercolour painting as a means of sketching for later works in oil. 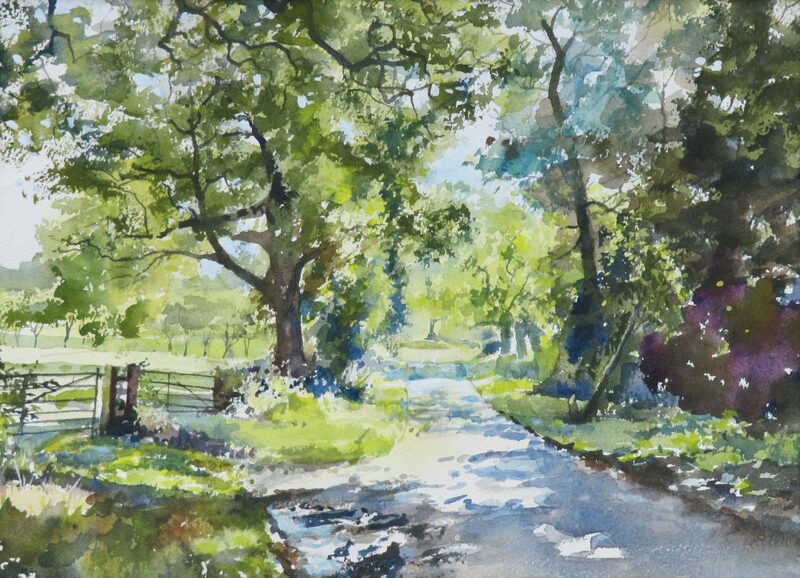 Watercolour soon became his first love and his works have been exhibited in the Mall Galleries, The Royal Birmingham Society of Artists and many other exhibitions. 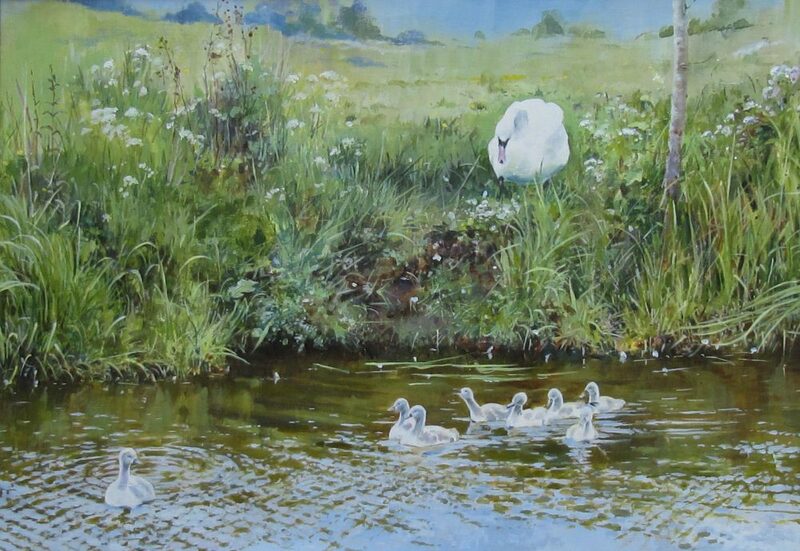 His work is in many private collections in England and the USA. 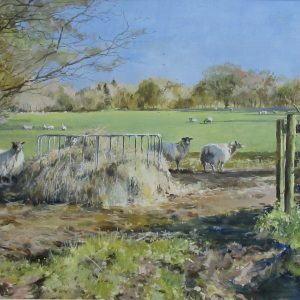 Peter studied as a part time student at Moseley School of Art and the Bournville School of art in Birmingham and became a member of the RBSA in 1983. 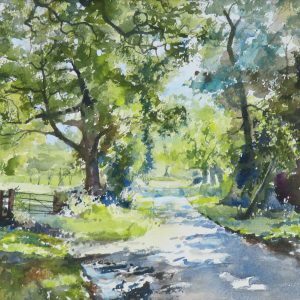 Peter paints mainly landscape and he prefers to paint on the spot using the full range of colour and tone available in nature. 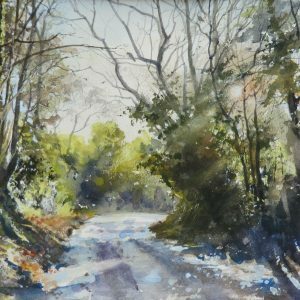 He does paint, in the winter, from sketches and photographs taken by himself. 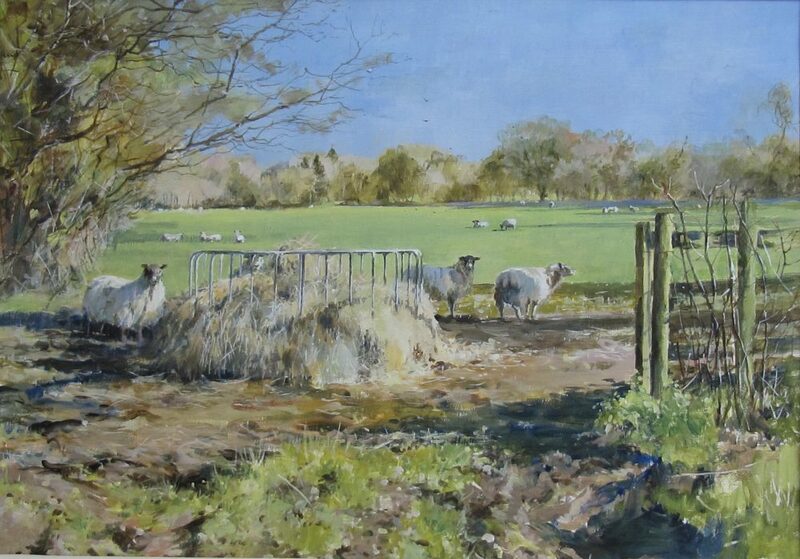 He also paints in oil sometimes and is presently experimenting with Acrylic paints.